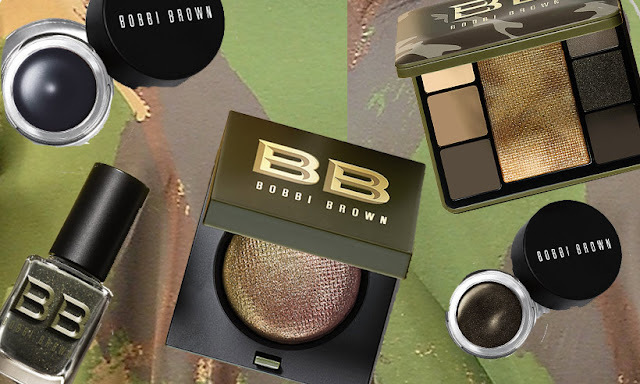 It’s all about shade-shifting hues and Camouflage prints, Bobbi Brown’s Autumn 2018 collection is inspired by the upcoming Camo (camouflage) trend that looks set to storm Autumn/Winter fashion with designers such as Michael Kors and Jeremy Scott sending models down the runway wearing camo print pieces. 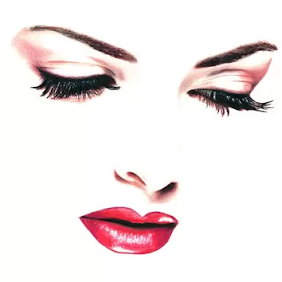 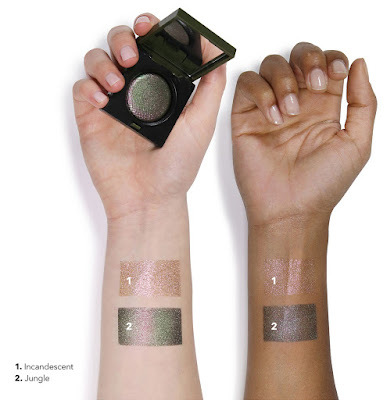 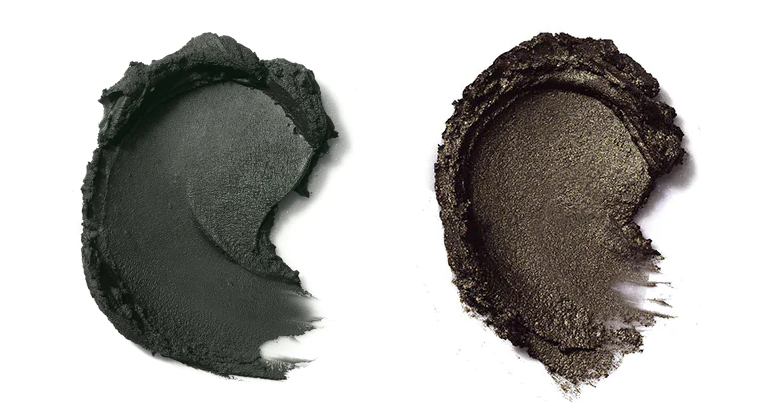 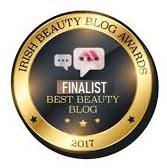 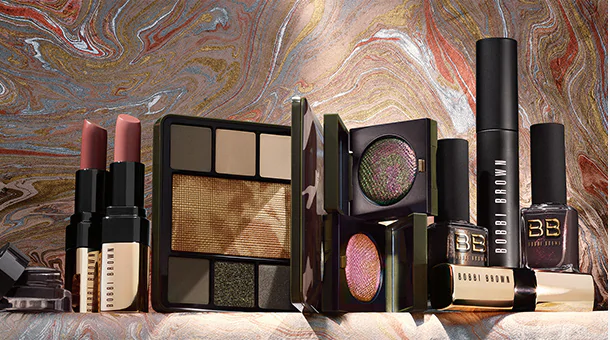 Bobbi Brown Camo Luxe collection of rich, contrasting hues, metallic pigments and clashing textures from velvety matte to high-impact sparkle. 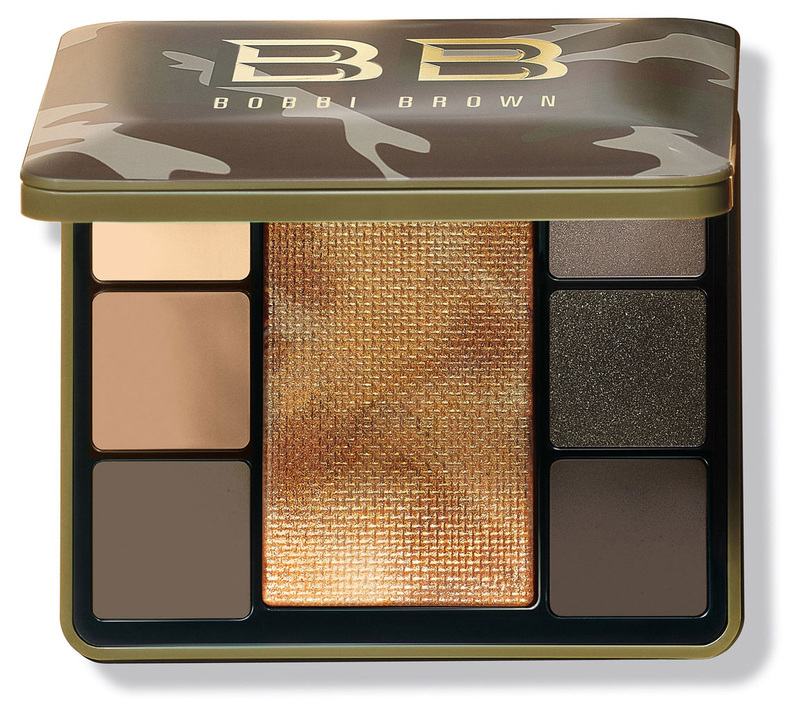 Housed in camo-patterned packaging, that’s utterly chic, as far as camouflage goes. 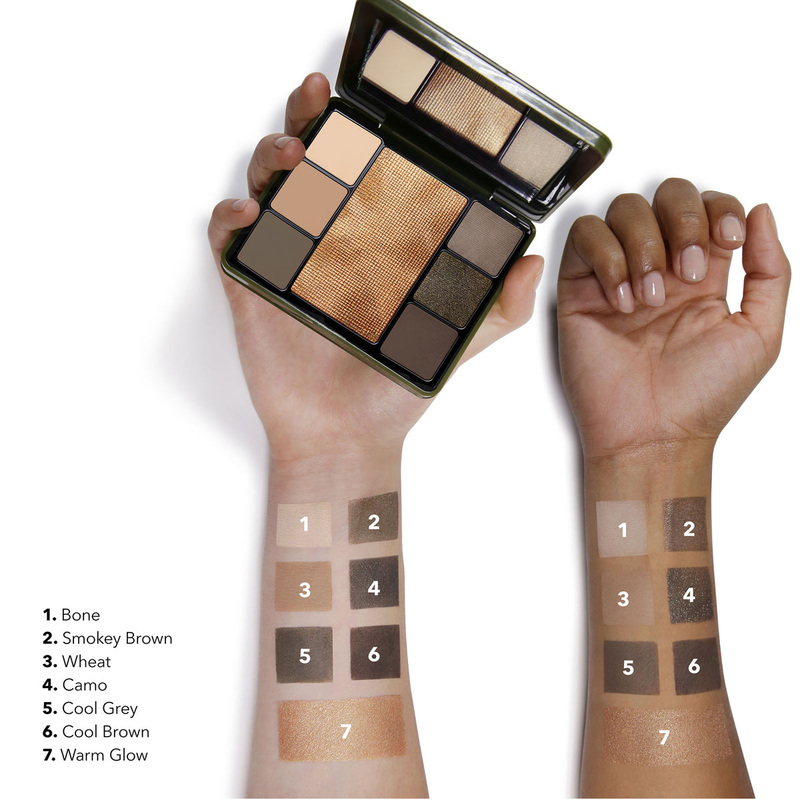 A modern spin on iconic camo features six matte, metallic and sparkle shadows for multidimensional eye looks, plus a light-reflective highlighting powder to instantly illuminate skin—all in one versatile palette. 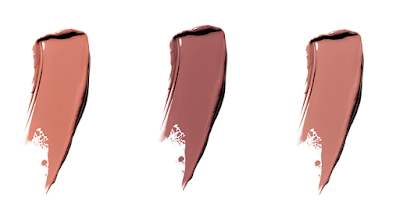 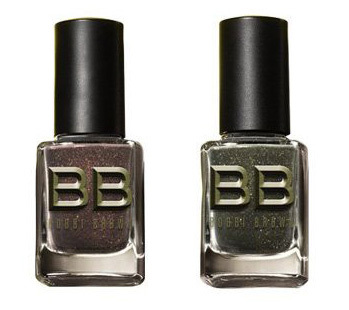 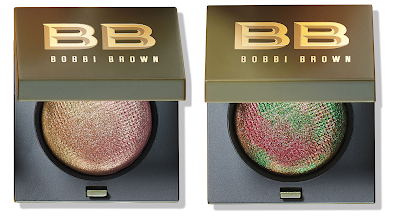 Bobbi Brown’s boldest, most vibrant color ever. 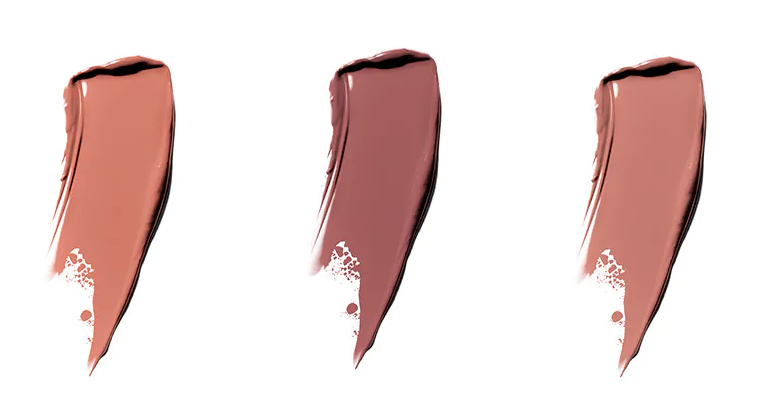 This sumptuous formula dramatically boosts moisture levels while intensely rejuvenating lips, keeping them comfortable and conditioned—even after it's removed. To finish of Camo Luxe Collection, there is two long-lasting polishes that dries down to a high-shine finish and comes in limited-edition camouflage-inspired colors. 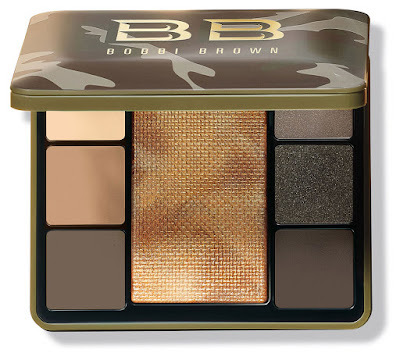 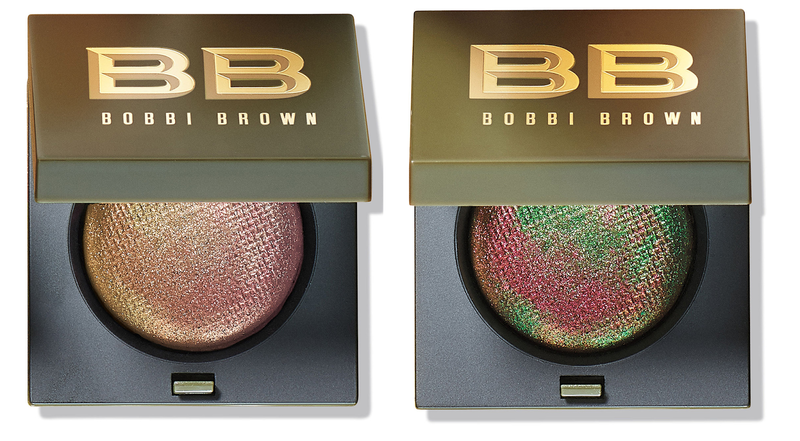 The Bobbi Brown Camo Luxe Collection is available now online from here and from leading Bobbi Brown counters.